The Lady Vols volleyball team (16-5, 7-2 SEC) defeated the LSU Tigers (7-13, 2-7 SEC) on Sunday by a match score of 3-1. The match was competitive throughout, but Tennessee came out on top because of their dominance on the stat sheet. Tennessee’s offense has been effective all season because of its efficiency, but the Lady Vols fielded a truly powerful offense on Sunday, leading LSU in attacks, kills, and aces. Tennessee also played a solid match defensively, racking up seven more digs than LSU, though the Lady Vols had five fewer blocks. Tennessee seized momentum immediately in the first set with a 10-point scoring streak to go up 10-1 over LSU. LSU then proceeded to battle back from the early deficit and tied the score at 18-18. Tennessee errors then allowed LSU to complete the comeback and win the first set 25-23. Tennessee earned a small lead at the beginning of the second set and ran with it, growing the lead to 20-12 before cruising to a 25-19 victory off of an Erica Treiber kill. 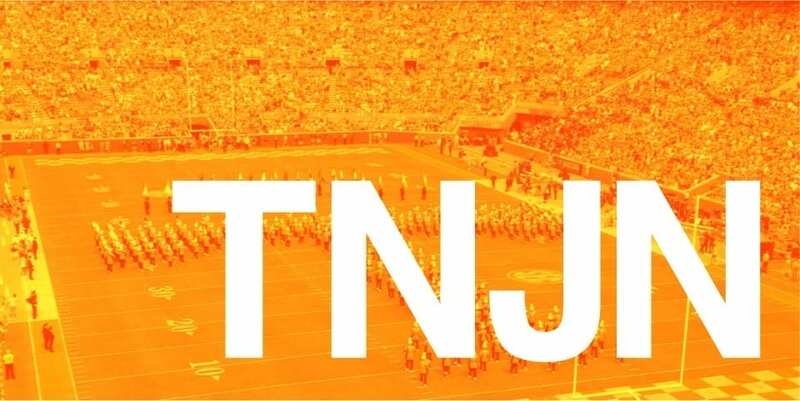 The match score was tied at 1-1, but with the Lady Vols’ showing an ability to start sets strong and string together point streaks, LSU could not afford to give up another early lead to Tennessee. The Tigers fought back hard in the third set, keeping the score close throughout, but an Erica Treiber kill followed by a Milan Stokes attack error gave Tennessee the third set by a score of 30-28. The Lady Vols had a one-set lead and momentum going into the fourth set, and they capitalized on their momentum early. Down 21-8, LSU attempted another big comeback, but it was not in the cards for the Tigers. Tennessee won the set 25-15 off of an Olivia Beyer service error, giving the Lady Vols a 3-1 victory. Tessa Grubbs and Erica Treiber fueled the Tennessee offense throughout the match, with Grubbs finishing with 20 kills and Treiber finishing with 19. Tennessee’s win over LSU gives the Lady Vols their second SEC win of the weekend, as they defeated Texas A&M on Friday. The two-win weekend was no small feat, but Coach Rackham was pleased with the weekend’s results, saying that “two wins on the road in conference is huge.” Tennessee’s Brooke Schumacher cites her team’s ability “to stay mentally engaged” as a key to their success. Tennessee will now return home after a three-match road stint to face South Carolina. First serve will take place in Knoxville on Wednesday, Oct. 24 at 7 p.m.